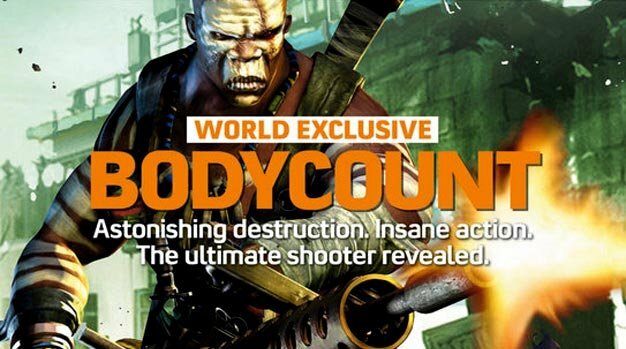 As recently discovered trademark filings suggested, Codemasters’ new intellectual property is named Bodycount. The confirmation comes via the latest issue of Official Xbox Magazine which has a cover story on the Black co-creator and designer Stuart Black-led shooter. Details are currently lacking, however, OXM itself calls the game “a spectacular and frankly mental first-person shooter”. Hopefully that means it won’t be “f***ing boring” then.